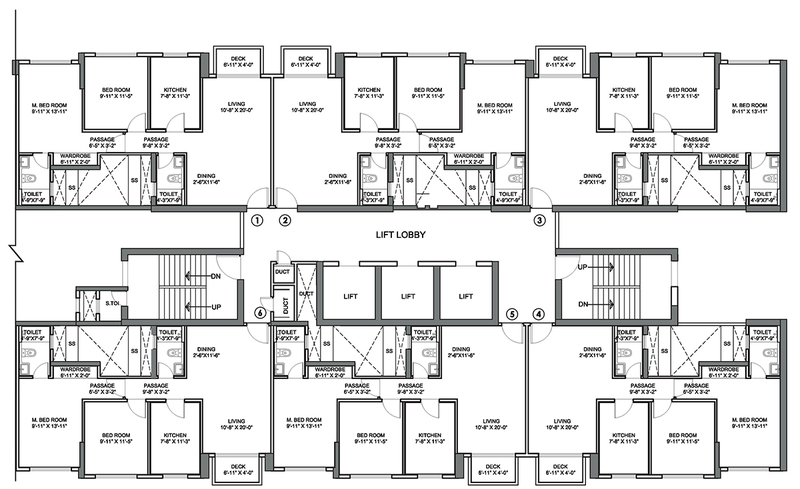 Air Conditioned living, dining and bedrooms. Retail and commercial spaces within township. All modern amenities, sports and health club facilities. Hiranandani Castle Rock is yet another masterpiece by Industry Major Hiranandani Group that stands tall in the skyline of Mumbai. 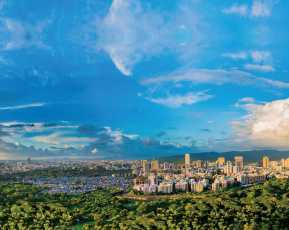 The lavish residential development sprawling 5 acres in upscale Powai has 4 majestic towers offering panoramic views of the city suburb and landscaping within the complex. The 2 BHK apartments in Mumbai with excellent lifestyle amenities create a new level of residential luxury in the city. Its ground breaking architecture, design and styling exude exciting pulse of the Maximum city. 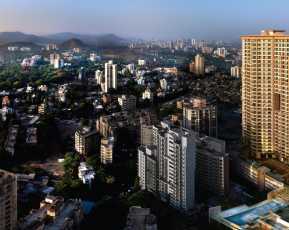 This Hiranandani Powai Project is oasis of comfort, convenience and luxury with resort clubhouse amenities. The quality of concierge services it offers makes Castle Rock as the most coveted residential address in the North East of Mumbai. Premium large homes with top of the line facilities like a modular kitchen, air conditioner in living, dining and bedrooms are epitome of luxurious lifestyle. Hiranandani Castle Rock Price starting from Rs.2.89 Cr offers you lifetime investment opportunity in one of the posh suburbs of the city. The well designed gated township at Hiranandani Gardens, Powai has exceptional connectivity to Eastern Express Highway. The vicinity has vibrant and lively atmosphere with many shopping centers, gourmet cafe's & fine dine restaurants, schools etc like important life's amenities. Easy access to Saki Naka Metro Station and International airport make it the most preferred residential choice for elite class. 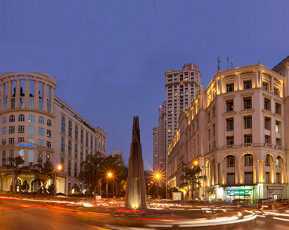 Established in 1978, Hiranandani Group is credited for changing the skyline of Mumbai. Driven by industry leading design and architecture, the group has been creating benchmark in holistic living all over the city. Hiranandani buildings are known for their quality and sustainability in the industry. 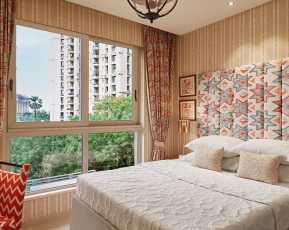 Hiranandani Castle Rock is the latest presentation by the builder in the posh locality Powai Mumbai. The 5 acres residential development is attracting investors and home buyers due to its elegant architecture, refreshing ambiance and lifestyle services across the city. 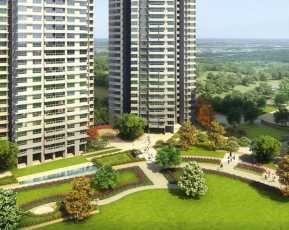 If you are planning to buy a home or invest in Mumbai then this Hiranandani project in Powai gives you good investment option paying higher returns.